There have been a considerable amount of users who would opt to set-up their own Virtual Private Network (VPN) for some essential reasons. To name a few, one is to gain access to restricted and blocked websites, second is to safeguard their identity by concealing their IP addresses and last is to establish a safe WiFi connection. But there have been gazillion of apps in the Google Play Store to choose from, and most of them underwhelms. 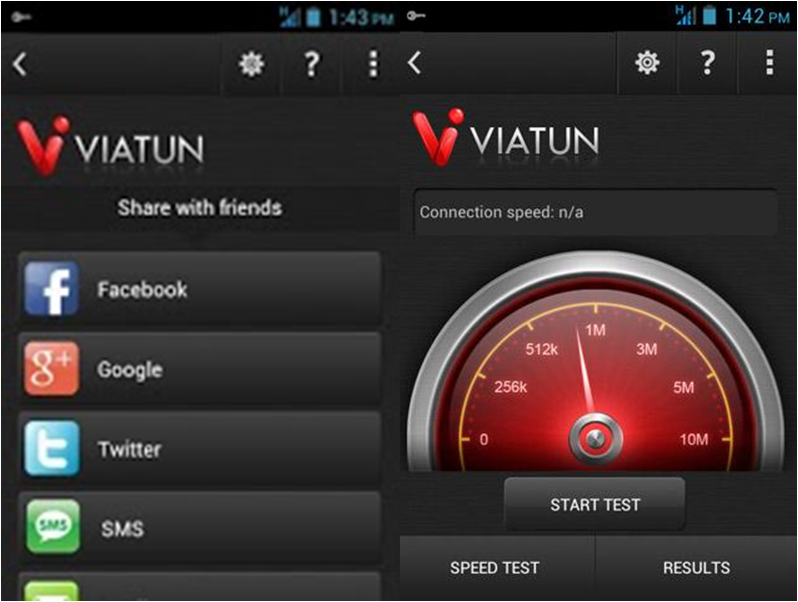 And in the light of searching for a suitable app, I have found the Viatun 4 VPN app. Unlike any other applications, the interface of this app is ingeniously formatted to suit every user’s eyes. Being a first time user, I find myself at ease in navigating the entire app. I could tell that the design of the app was intricately made and it’s way better than any other app around. In simple terms, the app itself is for providing users a palatable, safe and secure VPN network in any compatible Android device. And to my delight, I could tell that the developers of this app had solemnly crafted a nice app that’s free of bugs and other unpleasant stuff. Setting up or getting started in the app is just a walk in the park. Likewise, the overall layout and design impress me more. The app is also the best option for bypassing restrictions and using VOIP. One good thing I liked about the app is that I haven’t experienced connection interruption while I’m using it. And I have accessed a lot of sites that were once restricted by my internet provider without having the fear of infested by malwares. Yes, it has a built-in anti-virus too. Certainly, this is the fastest VPN app I’ve tried so far. 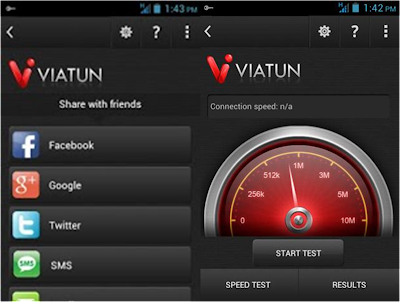 The VIATUN 4 VPN is one heck of a steal. It’s fast and reliable in all of our VPN needs. User interface is also a front-runner compared to any other apps. It’s safe to say that it is one of the most secure VPN app around.